Thanks to our friends and family, colleagues and clients, who joined us August 19 for the 2017 Brennan Financial Services Family Service Day. 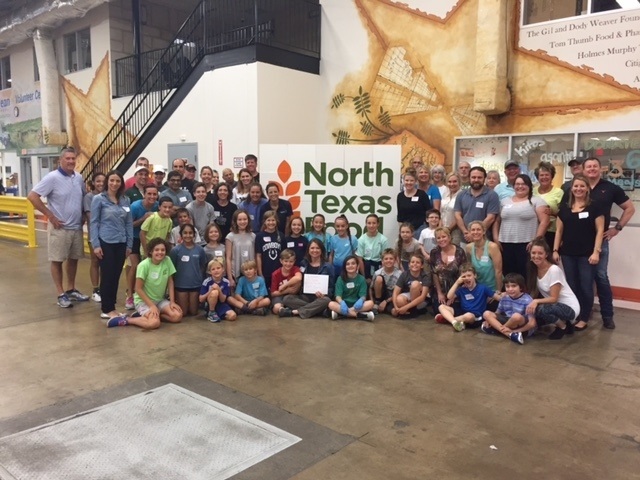 We put our hands together for the North Texas Food Bank (NTFB) to pack nutritious, non-perishable food for less fortunate children in our community. The future of any community is based upon thriving children, and it’s easy to see how a child who doesn’t know where her next meal is coming from will focus on survival rather than growing, learning and playing. The Food 4 Kids program helps to reduce that stress for kids so they can focus on what they should: friends, play, and even math and science. 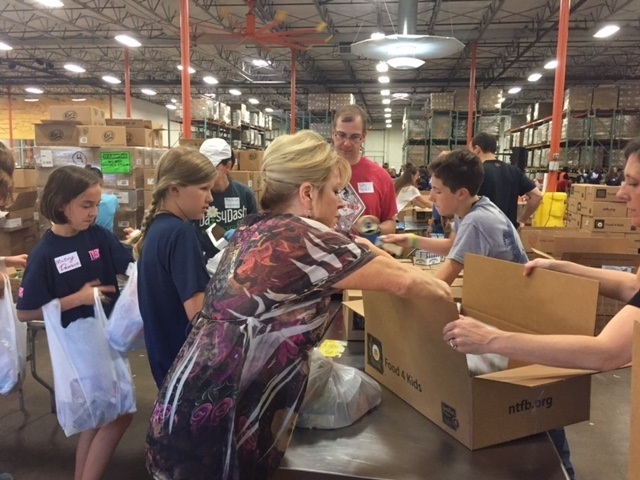 Food is one of the most basic human needs, and we applaud the North Texas Food Bank, which provides access to more than 190,000 meals each and every day for children, seniors and families. They use a network of more than 1,000 programs and 200 partner agencies over a 13 county service area. In short, people are hungry everywhere and need our help. NTFB provided access to 70 million meals last year, and this year's rising goal – based on actual community need – is to provide 92 million meals. It’s hard to believe in a city with grocery stores every couple of miles that we have hungry neighbors, but the truth is that the job of feeding families is not done, and may never be done. Volunteer today. There are food banks, agencies, and faith-based organizations that serve families all over North Texas. Every year we hear from our clients and friends that they volunteer, and that helping others is one of the most rewarding ways they spend time. If you need help finding an organization that would benefit from your skills, please contact us. Donate today, or on North Texas Giving Day (9.14.17): On North Texas Giving Day, your donation to your favorite charity can be amplified through matching funds. For details on how you can make your donation to the community go further on September 14: https://northtexasgivingday.org/.